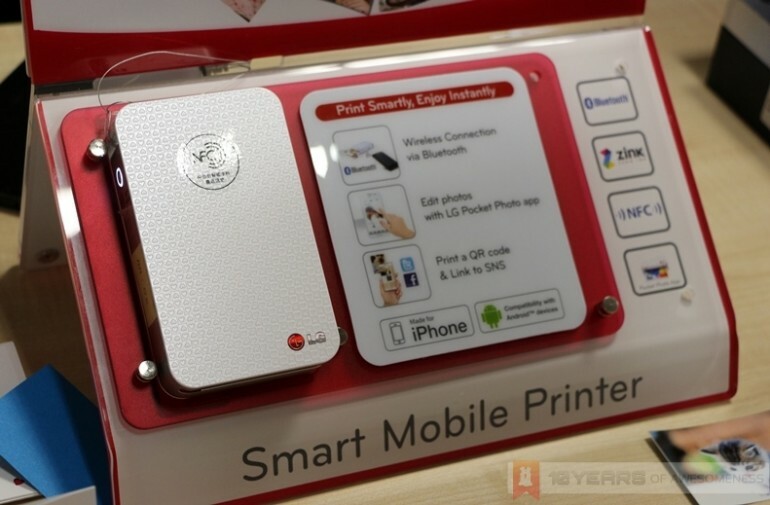 In addition to the new LG Optimus G Pro smartphone, LG Electronics Malaysia today also announced its new smart mobile printer, the LG Pocket Photo. Touted as “the perfect smartphone companion”, the palm-sized Pocket Photo pairs with most Android smartphones as well as the iPod and iPhone to instantly print images wherever you are. 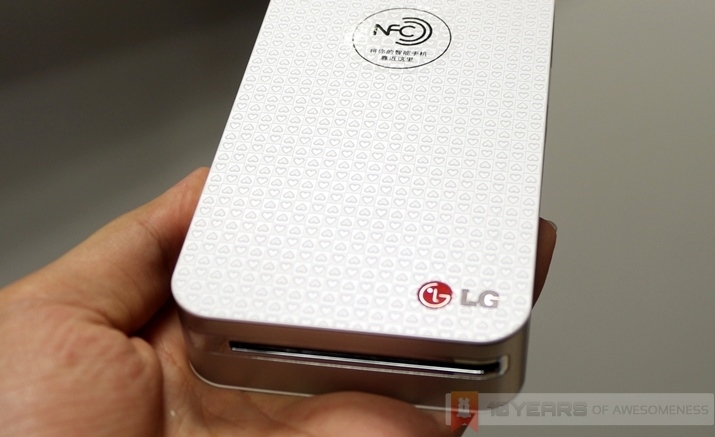 The LG Pocket Photo is one of the smallest and lightest mobile photo printing devices currently available in the market, at a mere 215g and 24mm thick. 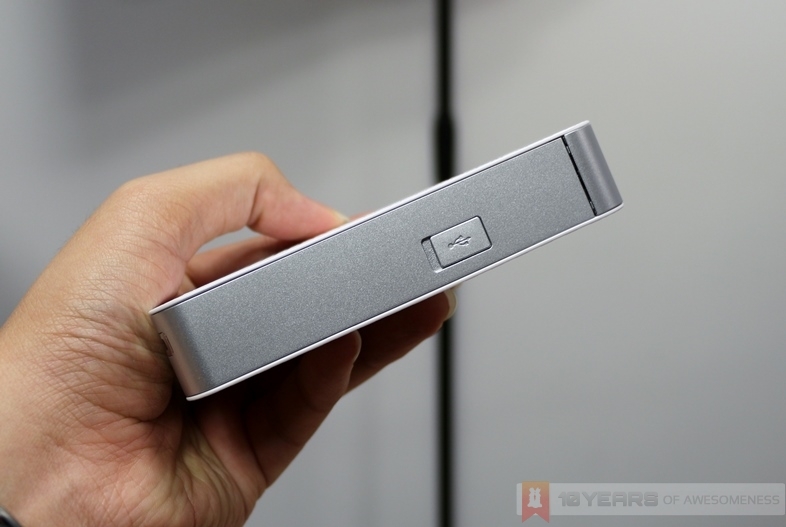 In comparison, the device is just about the same size as an external hard disk, though about twice as thick. 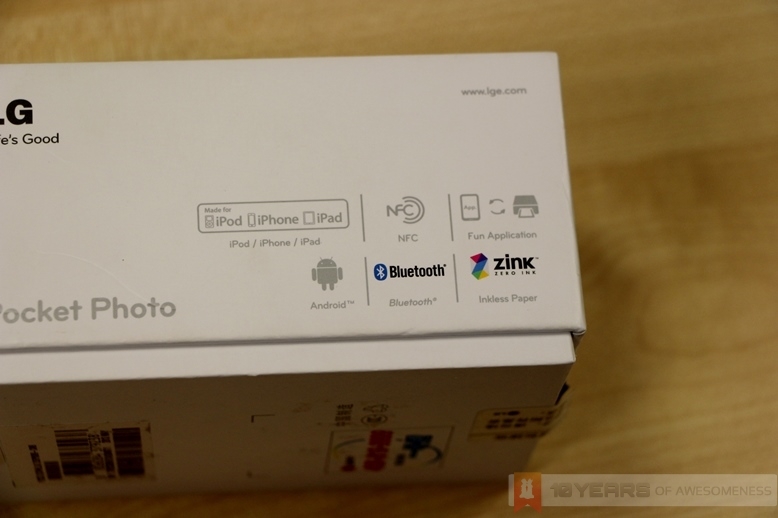 Interestingly, the Pocket Photo does not use ink cartridges of any kind to print photos. It utilizes the inkless printing technology from ZINK and the ZINK 2.0 paper, which uses heat to activate the colour-forming chemicals. This allows the Pocket Photo to be as thin and light as it currently is, and at the same time lower the future costs of consumers who now need not buy expensive ink cartridges. 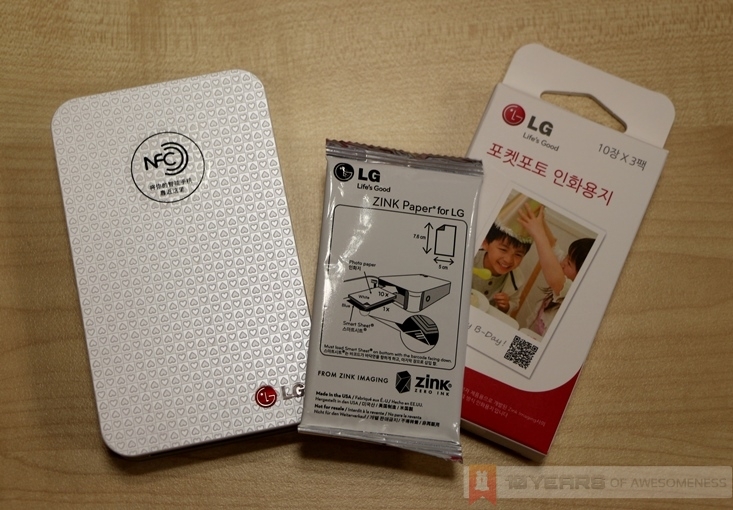 Instead, LG will be selling the ZINK 2.0 paper at a price of RM49.90 for three packs of ten (for a total of 30 pieces of printing paper). The papers themselves are about the size of a standard name card. 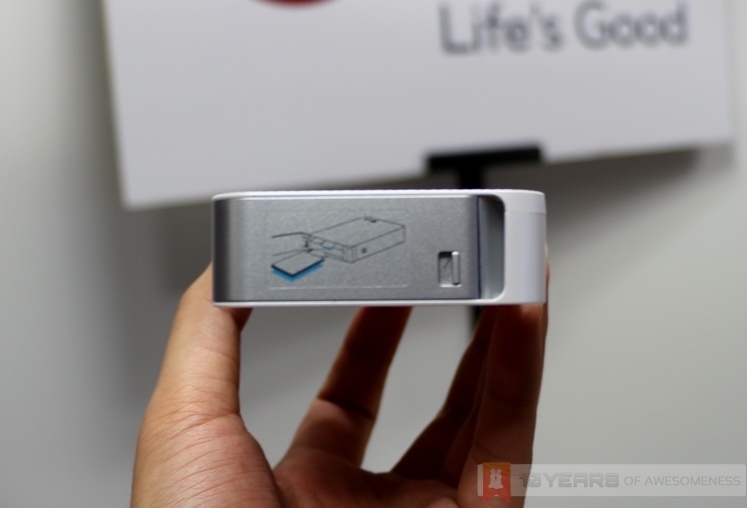 The LG Pocket Photo pairs seamlessly with any Android smartphone (that runs version 2.2 and above) and iOS device (running iOS 5.1 and above) via Bluetooth. 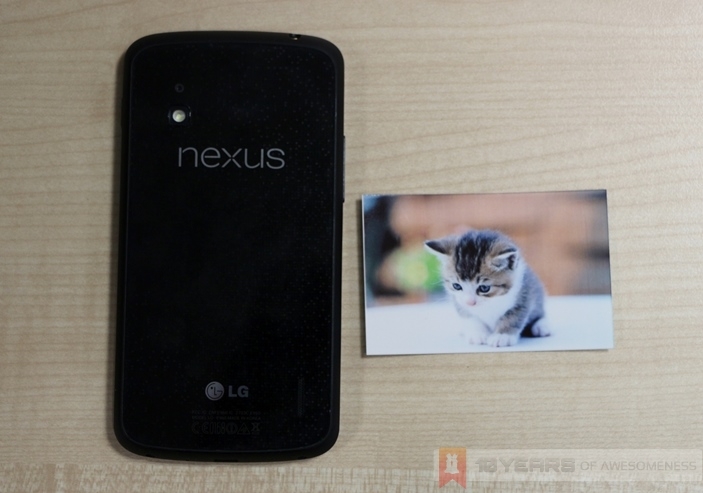 Android devices with NFC can even pair with the Pocket Photo with just a tap. Once paired, the LG Pocket Photo app (available on the Google Play Store here, and the Apple App Store here) allows for plenty of editing options, such as adding text over a picture, add filters and frames, or even add a QR code with your social network URL on it. On top of that, the app allows users to partition the resulting prints in different sizes, such as for passports or IDs. Finally, the app can then push the final image to the printer to be printed, and also share it on their social networks. 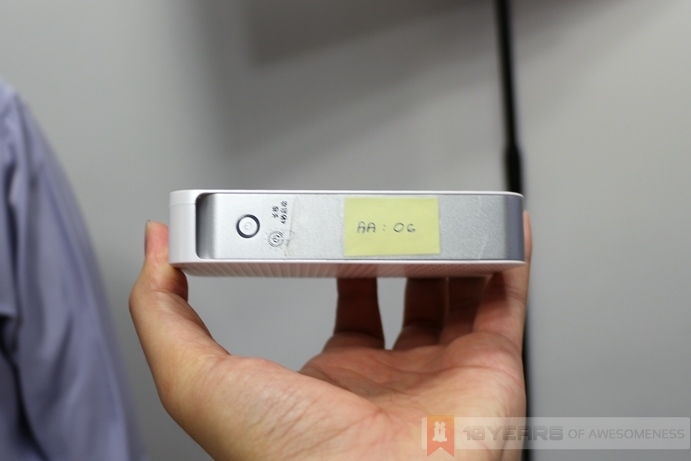 The Pocket Photo takes about 45 seconds to print an image. 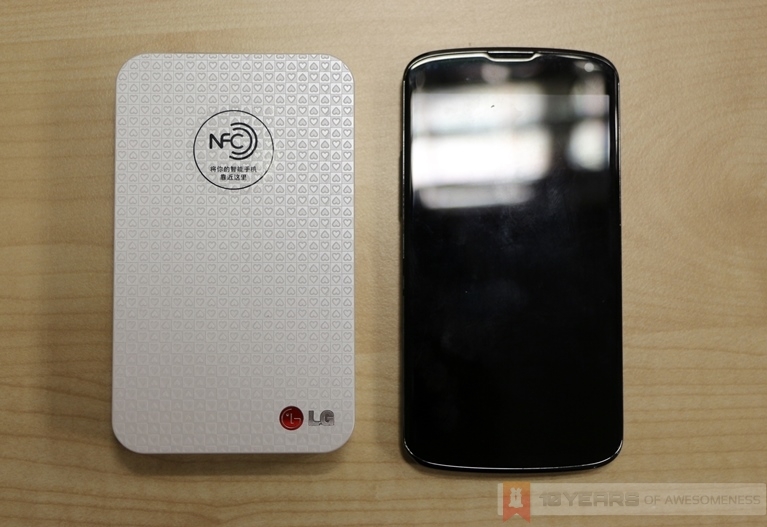 The LG Pocket Photo will be available by the end of this month at a retail price of RM399. 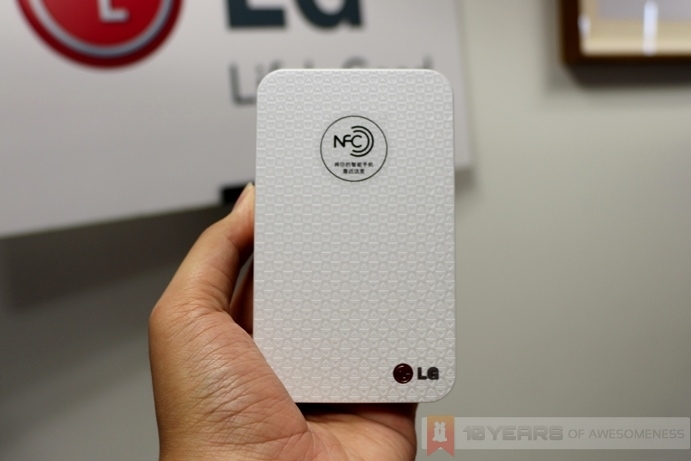 To find out more about the new Pocket Photo, head on to LG Malaysia’s product page here.